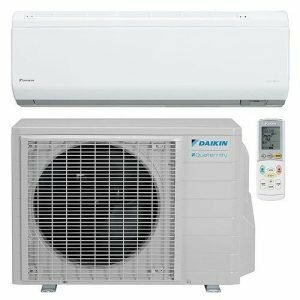 Imperial AC Supply provides Air conditioning, Ductless and Indoor Air Quality units, Accessories and other products and tools in Springfield, VA and surrounding areas. Check out what some of our customers are saying about Imperial AC Supply . Contact us today to buy the products. Klein Tools’ new durable headlamp gives you bright, all-day light on either the bright spot setting or the lower, wide-casting flood light setting. Removing this headlamp for recharging is easy, just slide the lamp out of the bracket on the silicone strap -- no need to remove the strap from your hard hat. Being shipped out to Springfield, VA.